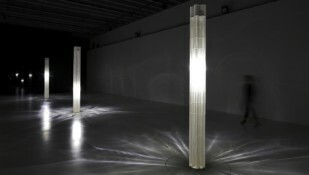 Scientists from the University of Sheffield and Imperial College London created a new family of meta-crystal materials, which are stronger and more durable. 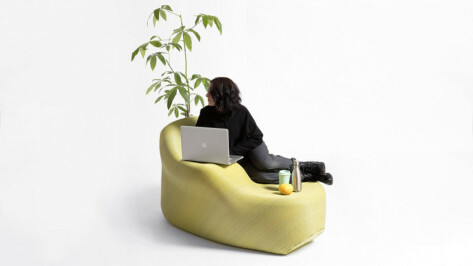 The New Raw, a research & design studio, launched a Zero Waste Lab in Thessaloniki, Greece, where residents can recycle plastic garbage into colourful 3D printed urban furniture. 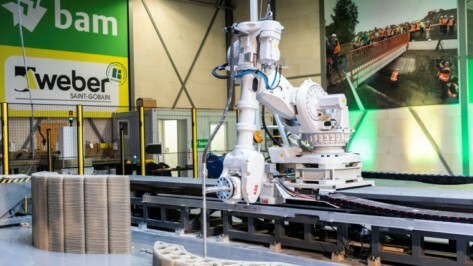 Weber Beamix and BAM Infra opened the first 3D concrete printing facility in Europe. The venture, based in Eindhoven, Netherlands, aims to increase printing efficiency. They've already lined up a slew of jobs, like the Milestone Project residential homes. 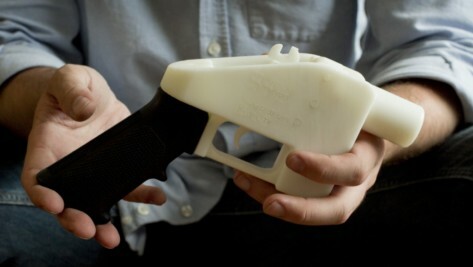 The French 3D printer manufacturer DAGOMA has launched Operation Harmless Guns, a unique campaign that is attempting to halt the production of 3D printed guns by modifying real firearm blueprints to make the unusable and releasing hundreds of them online. 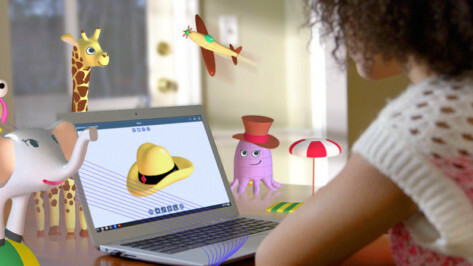 SOLIDWORKS, a developer of 3D CAD design software, offers an ecosystem of apps aimed at kids to encourage their creativity and spark an interest in STEM early. The footwear brand Ica & Kostika used 3D printing to create an exciting range of shoes called the Exobiology collection. Although they appear to prioritize fashion over comfort, 3D printing provides wearers with a close fit to their natural foot shape. 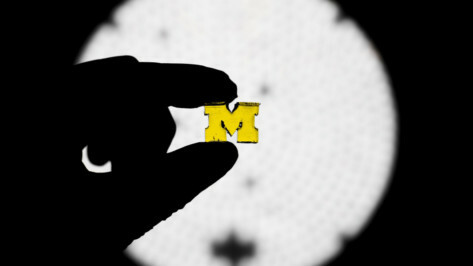 Researchers at the University of Michigan have unlocked the path to fast and continuous resin 3D printing by mixing photoinhibitor and additional light sources into the mix. 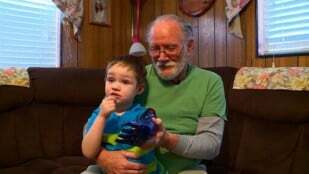 Robert Noyes, a 3-year-old from Utah, was born without half of his left arm. A family friend created an affordable prosthetic for the boy using a 3D printer — and changed his life for the better. 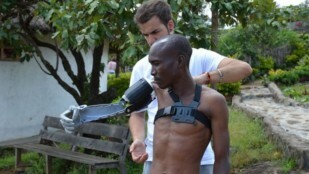 Guillermo Martinez is a 24-year-old industrial engineer who has been utilizing 3D printing technology to create prosthetic limbs for impoverished people all over the world. 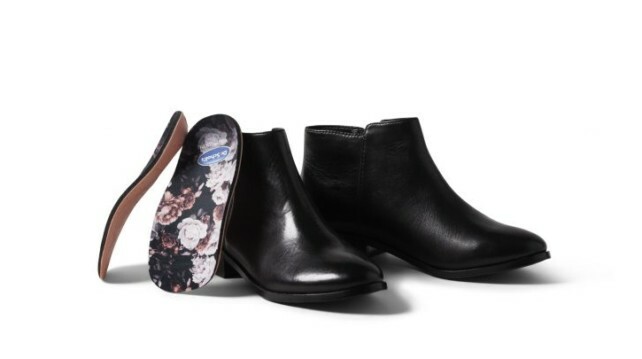 Dr. Scholl's is partnering with Wiivv to offer clients personalized 3D printed insoles created by Wiivv Fit Technology. Customers will be able to generate and order their own custom insoles through a smartphone app. 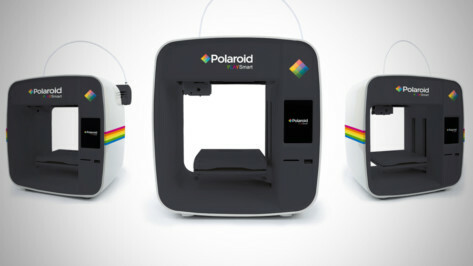 From the hallowed halls of CES, Polaroid has announced a shiny new 3D printer for its customers in Europe. 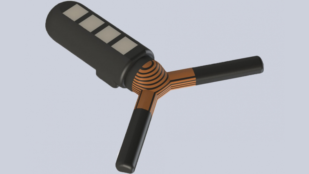 Called the PlaySmart, the budget-friendly device looks to offer a wide range of features including wireless app operability. 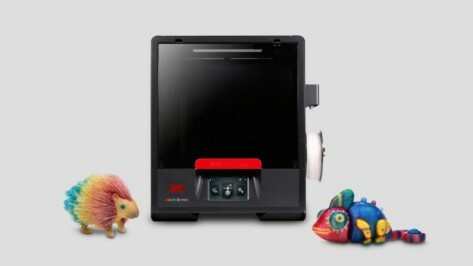 At CES 2019, XYZPrinting shows an affordable small color 3D printer to the public. 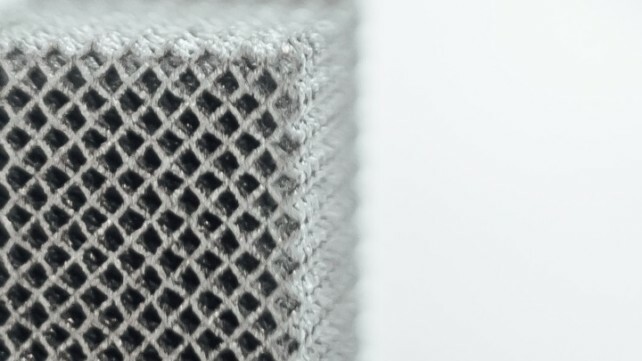 Plus: antibacterial and consumer metal 3D printing materials. 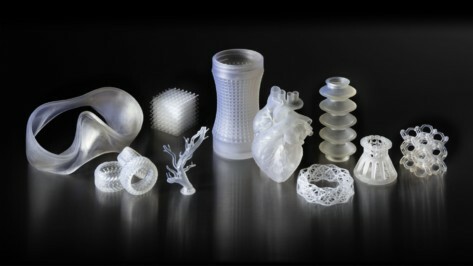 Formlabs is heading to CES 2019 to unveil its new Elastic Resin and Digital Dentures, expanding further into the prototyping and dental market. 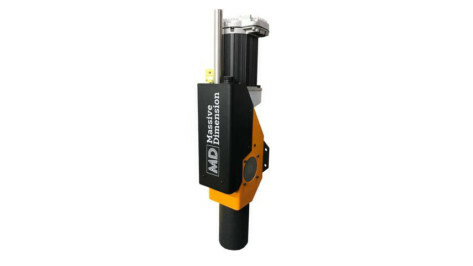 Massive Dimension has recently released a new pellet head extruder called the MDPH2. This direct print pellet head extruder is developed for large-format 3D printing and can be mounted onto any movement system. 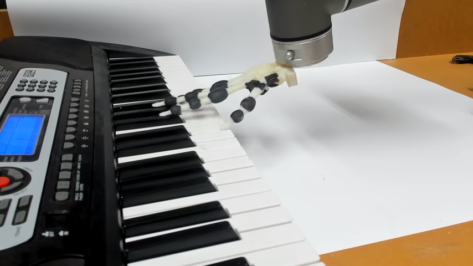 Researchers from the University of Cambridge have created a 3D printed robotic hand that is able to play simple musical phrases on the piano – including the holiday classic Jingle Bells! 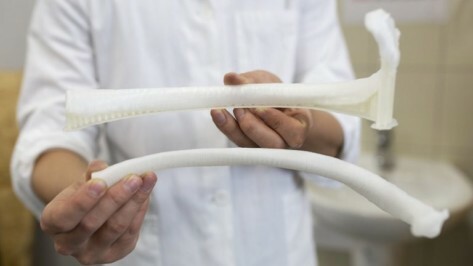 Doctors in Bulgaria created a 3D printed rib for a patient who's own rib had to be removed due to a congenital disease. 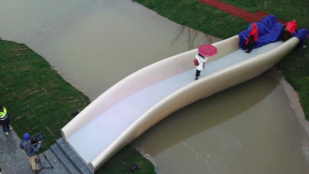 This use of additive manufacturing is a first, but not the last, for the country.